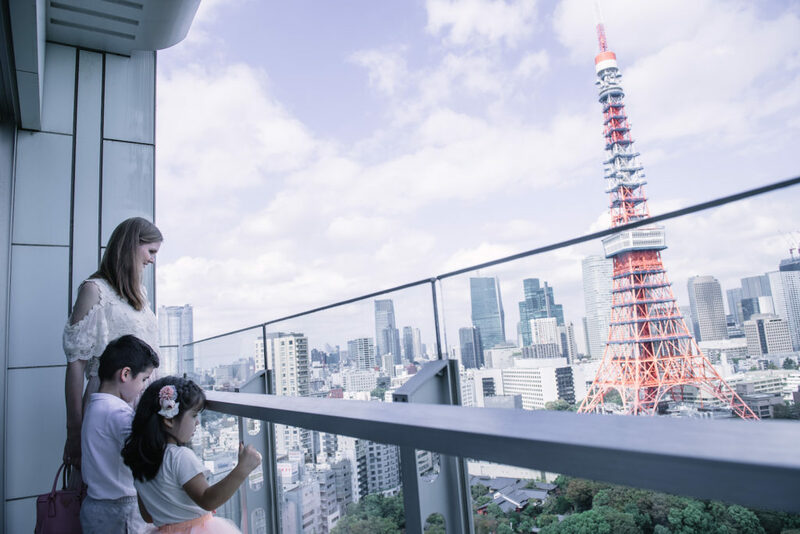 If you are looking for a hotel in Asakusa with an amazing view of Tokyo Skytree, make sure you stay at this hotel! 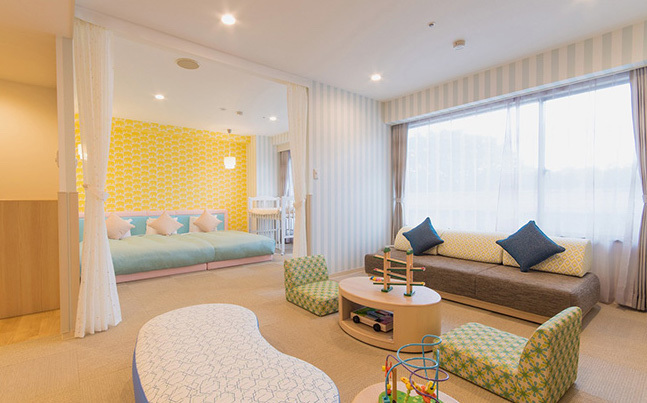 I was looking for a child-friendly hotel in Asakusa to stay with my kids, and I was so lucky to find this hotel. 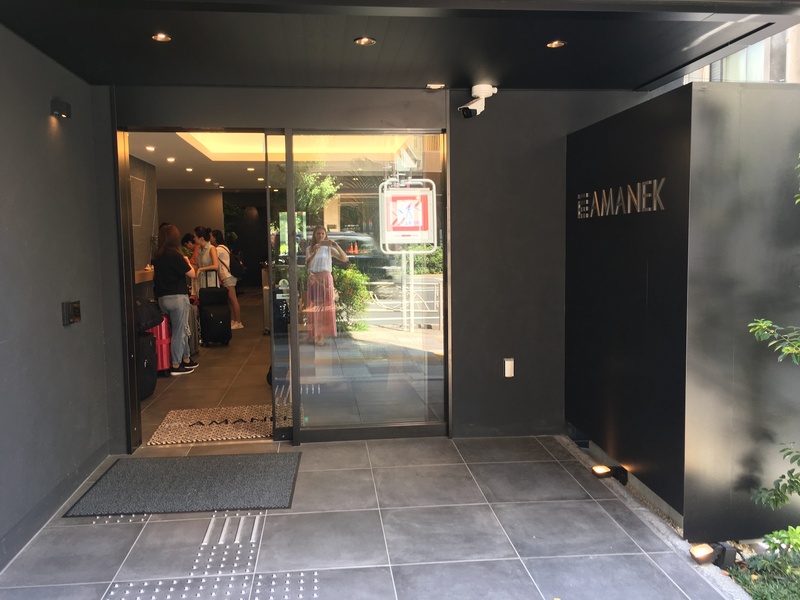 I searched all the hotels in Asakusa, and then finally found this one. 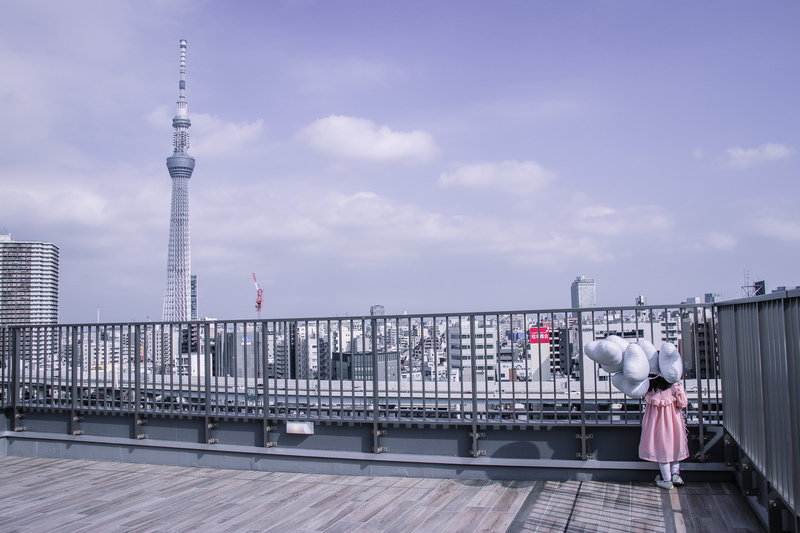 The reason it caught my eye was because of it’s open-air rooftop deck which has the most amazing view of Tokyo Skytree. It is funny as this hotel doesn’t seem to promote their rooftop terrace, so it is quite hidden! I only came across it when I was scrolling through all the photos on the website. I was so lucky I found it! The staff were very kind and friendly. 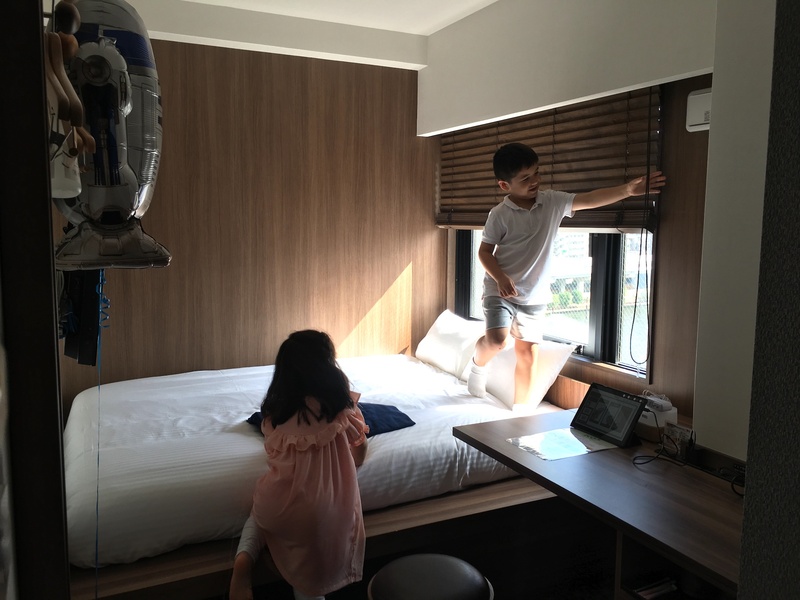 They allowed me to check-in early with my kids for just a small extra cost (I paid 1,500yen extra to check-in an hour early). This was a HUGE lifesaver as my kids were tired after sightseeing and in need of a daytime nap. So I was so glad when I showed up early that I could immediately check-in and go up to the room! They were also very kind when my kids got some walkie-talkie toys from the nearby toy shop – I needed a screwdriver to open up the toy to put in the batteries, and the staff at the hotel kindly lent me there screwdriver. It is a small thing, but it makes a huge difference when you have kids! 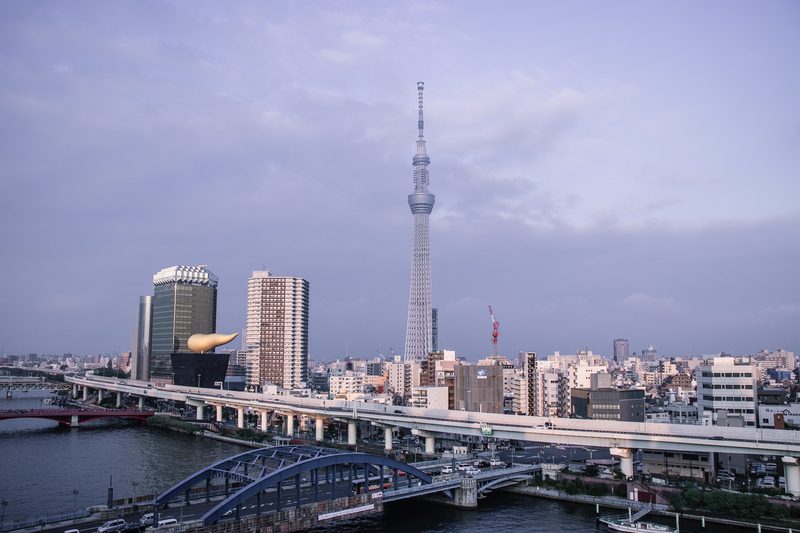 Close to Asakusa Station, Sensoji Temple, and Tokyo Skytree – the hotel was only 5min walk from Asakusa Station. I also walked to the hotel from Tokyo Skytree which was about a 20min walk over the river, and the Sensoji Temple was about 10min walk. The rooftop was the BIG highlight! The rooftop of the hotel was even better than I expected. 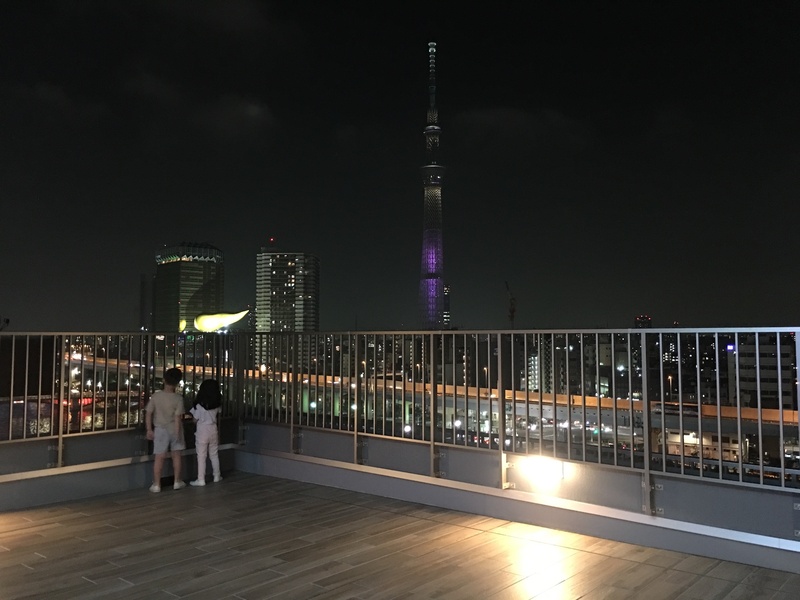 It didn’t have any deck chairs when we were there, but it was still great as it was so big and clean and had such an amazing view of Tokyo Skytree both during the daytime and at nighttime. 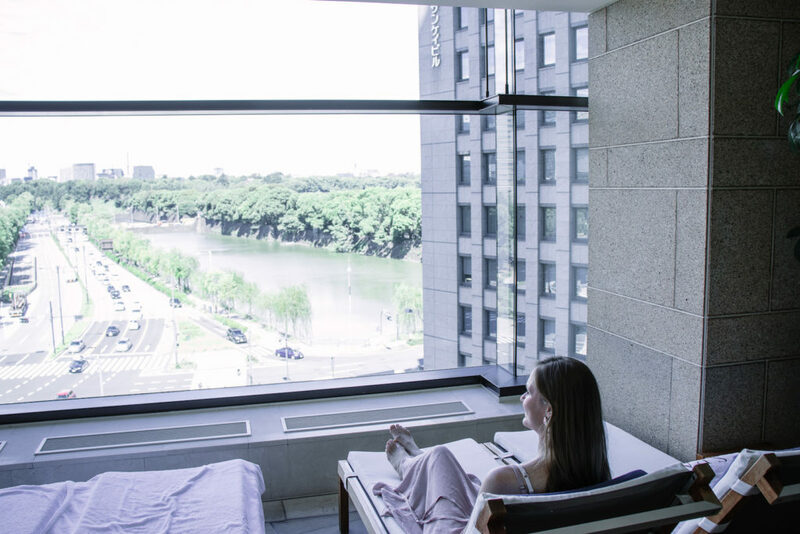 This is especially important as if your kids get tired at night and you tend to have an early night, you can still go up to the rooftop before bedtime and enjoy the night lights together. In terms of safety, there was a high fence, so my kids could enjoy playing on the deck and I didn’t have to worry about them. This meant that I could also enjoy looking at the view and take a rest while my kids played. An extra point is that if your kids wake up early, you can take them up to the rooftop to have a play and get some energy out – you don’t have to worry about the noise as it is out in the open! 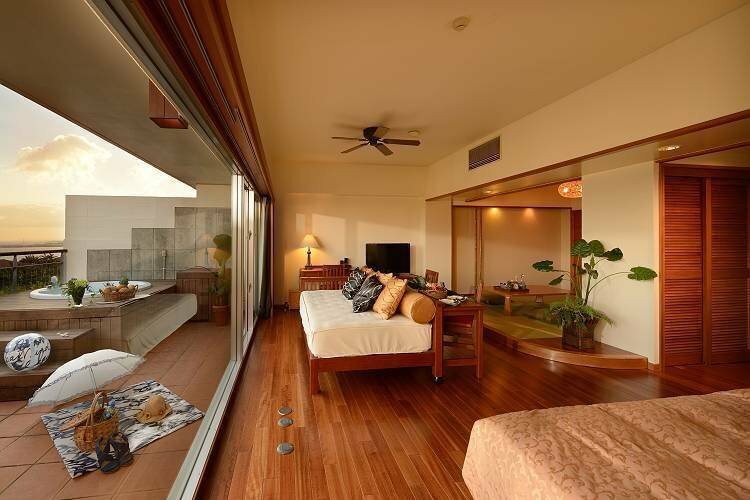 Child-friendly facilities: As I mentioned above, the staff are very friendly and the hotel policy is that all children are welcome. However note that they don’t provide baby cots, so you will need to bring a travel cot with you if you need one. Amazing to see the night lights too from the rooftop!